The Team Georgia Careers website is the official State of Georgia career website. This site is managed by the Georgia Department of Administrative Services. 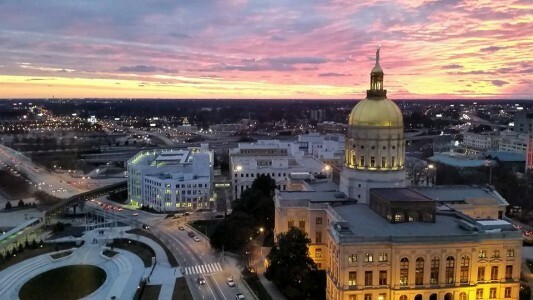 Team Georgia Careers gives applicants access to career opportunities within Georgia state government using the most up-to-date tools for candidates to search jobs, match interest to job opportunities, monitor applications through the application process, and complete required documents – all online! Having trouble applying for a position or creating your profile? Email us at HRA@doas.ga.gov or call us at (404) 656-2705 or 1–877-318-2772.